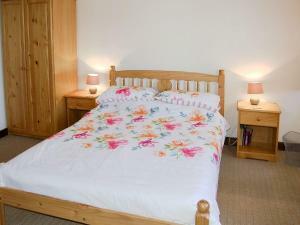 Swift is a holiday home situated in Bridport, 22 km from Weymouth. The property is 43 km from Taunton and features views of the garden. The kitchen is equipped with an oven. A TV is provided. There is a private bathroom with a bath or shower.